This book introduces students to the growing research field of health economics. 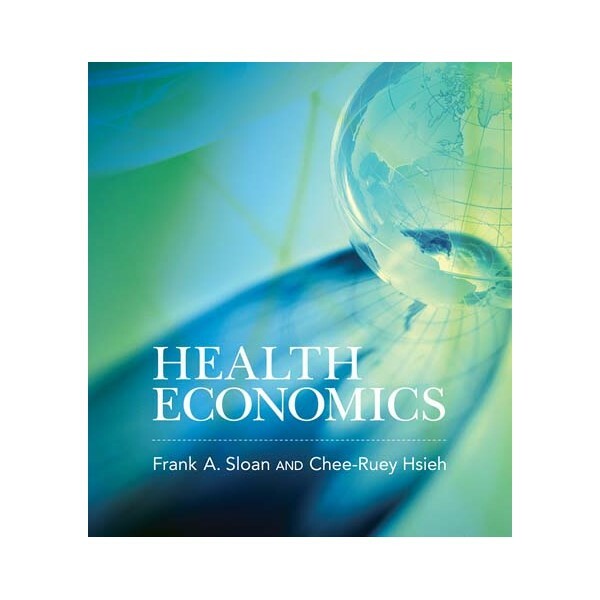 Rather than offer details about health systems around the world without providing a theoretical context, Health Economics combines economic concepts with empirical evidence to enhance readers' economic understanding of how health care institutions and markets function. It views the subject in both microeconomic and macroeconomic terms, moving from the individual and firm level to the market level to a macroeconomic view of the role of health and health care within the economy as a whole. 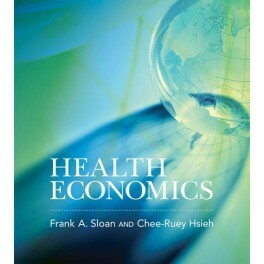 The book includes discussion of recent empirical evidence on the U.S. health system and can be used for an undergraduate course on U.S. health economics. It also contains sufficient material for an undergraduate or masters course on global health economics, or for a course on health economics aimed at health professionals. It includes a chapter on nurses as well as a chapter on the economics of hospitals and pharmaceuticals, which can be used in master's courses for students in these fields. It supplements its analysis with readings (both classic and current), extensive references, links to Web sites on policy developments and public programs, review and discussion questions, and exercises. Downloadable supplementary material for instructors, including solutions to the exercise sets, sample syllabuses, and more than 600 slides that can be used for class presentations, is available at http://mitpress.mit.edu/health_economics. A student solutions manual with answers to the odd-numbered exercises is also available.